In order to offer the highest level of service, we’ve decided to change how we do things around here. We want to deliver the top-notch service you’re used to, we’re doubling down on the heavy hitters. So what are we still offering? Our most popular services! Let’s break this down for you. Let’s face it, nobody wants to spend their day stuck waiting at the local IRS office. You have stuff to do—maybe you need to go fishing, or hang out with your kids. Well, you’ve lucked out, because filing Form 2290 by phone is our specialty. How does it work? We file your Form 2290 by phone and submit it directly to the IRS for processing. We ensure your HVUT Form 2290 is accurate by using an IRS authorized e-file provider, getting your 2290 Schedule 1 back for you within minutes. Nothing is worse than waiting around for your stamped Schedule 1 for weeks on end. Let TSNAmerica handle your 2290 phone filing and receive your Stamped Schedule 1 while you wait in line. A Federal Employer Identification Number is a unique nine-digit number used to identify a business entity. Generally, most businesses need an EIN. There was a time when truckers could file their 2290s with just their social security number, but those days are long gone. You’re gonna need an EIN to file! The process of receiving an active EIN can be a bit time-consuming, and can delay your filing if not done in time. On average it takes the IRS about 10 business days to activate an EIN, and in some cases it can even take up to 15. Until your EIN becomes active, you're gonna face rejection after rejection. We can help you avoid that! What else are we offering? We’re still going to offer the BOC-3. What is the BOC-3? It’s used to designate process agents (also known as BOC-3 agents) in all 50 states in which the business operates. 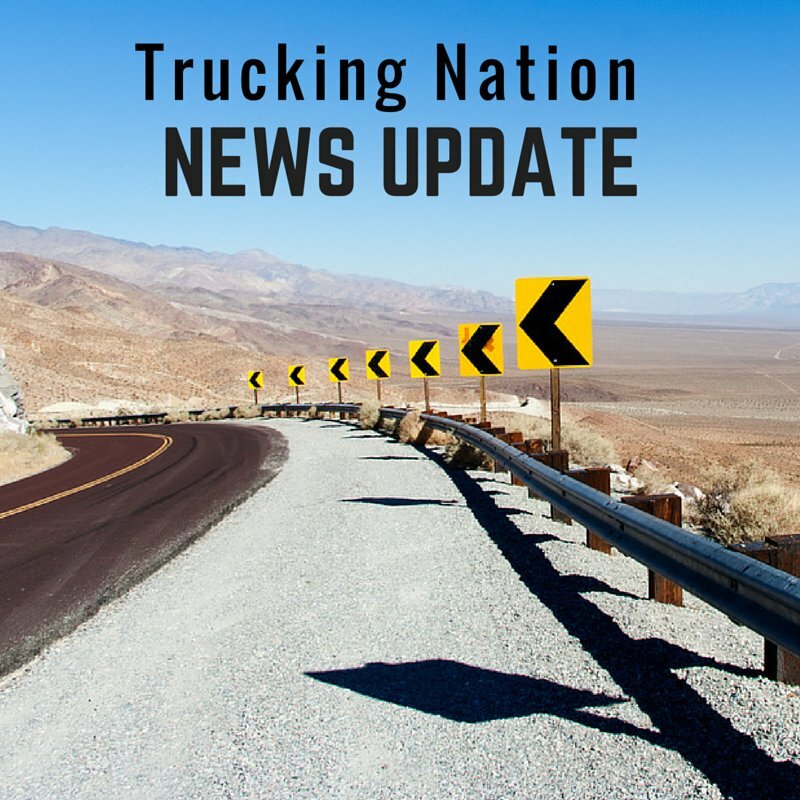 As it is, the BOC-3 is required by all motor carriers, brokers, and freight forwarders to obtain their own operating authority and must be kept on file with the Federal Motor Safety Carrier Administration (FMCSA) at all times. A BOC-3 agent is a designated person or office that accepts legal documents on your behalf. TSNAmerica is an FMSCA Registered Blanket Agent with our Blanket Agent Service, we file your BOC-3 form with the FMCSA directly. Not only do we offer same day service, we also stay with you throughout the process, and keep you up to date and current. We understand that you’re gonna need temporary permits every now and then. In fact, we want to help you obtain these permits. Maybe you need to travel through a jurisdiction you’re not licensed for, how would you go about getting a temporary permit? Temporary Trip Permits: The trip permit is a temporary permit issued to operate in a state which is not currently registered under your IRP and must be obtained prior to entering the state. 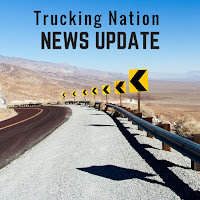 Temporary Fuel Permits: The temporary fuel permit is a temporary permit issued in place of IFTA credentials and must be obtained prior to entering the state. So while we’ve streamlined what services we offer, know that we’ll never cut back on the level of service we offer you. We look forward to helping you in any way we can this tax season! Please Note: We are sorry to inform you that 3rd quarter will be the final quarter that TSNAmerica will be offering quarterly IFTA filing services. We’re doing our best to give you enough time to make arrangements for your 4th quarter filing(s). Everything will remain the same for your 3rd quarter filings, however. If you have any questions about the upcoming changes, we’re always available to answer your questions by phone and email.